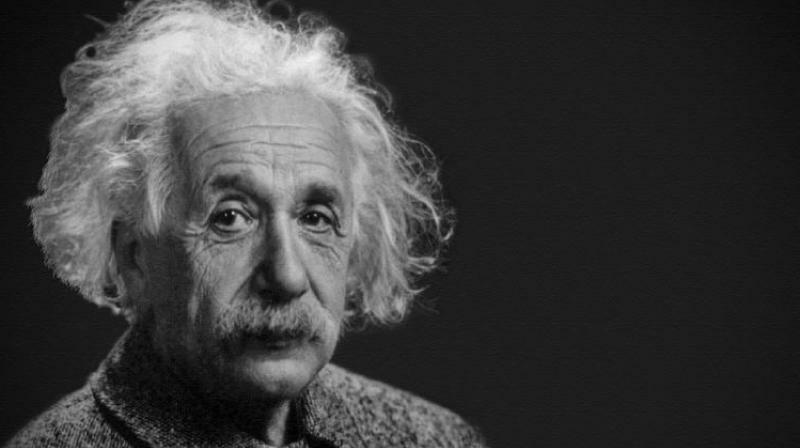 Shortly after Einstein proposed his groundbreaking Theory of General Relativity in 1916, he rescinded it, thinking that he had made a mistake. And it was only months later that he verified a few other things and confirmed his theory. Fast forward 100 years, and here we are, celebrating Einstein’s triumph with the detection of gravitational waves. Alex Filippenko, an elected member of the National Academy of Sciences, a highly cited astronomer, and recipient of numerous prizes for his research including the Nobel Prize, delivered a keynote speech on the same lines, titled Einstein Triumph’s: The magnificent detection of gravitational waves. On 14 September 2015, scientists at LIGO in Louisiana & Washington noticed an anomaly -- space was squeezed and stretched at the same time, a fundamental property of gravitational waves. They exchanged data to verify whether this peculiar occurrence was actually true or whether it was just a result of some cosmic pandemonium. It was the former. That day, everyone and everything -- you, me, your pet, your iPhone -- was squeezed and stretched. So too were the laser beams in LIGO’s two 4-kilometre long arms. What happened was historical. Two black holes, 1.3 billion light-years away, had merged to form a single black hole. They emitted these gravitational waves which only reached us 1.3 billion (that’s billion with a ‘b’) years later. Filippenko continued by talking about the magnificence of such an event. He mentioned that the light emitted from this black-hole merger was more than all the stars in the Universe, combined. But there was something more unique about the way these waves were discovered. Filippenko drew an analogy: Imagine the star that’s closest to the Sun (that’s 40 million million kilometers away), shift its position by the width of a human hair, and try to measure that shift. Now, as bizarre and impossible as this measurement sounds, it’s precisely what LIGO did on 14 September 2015.